The perfect Wellness Holidays in the Salzkammergut! Grüß Gott at Spa Hotel Fuschl! 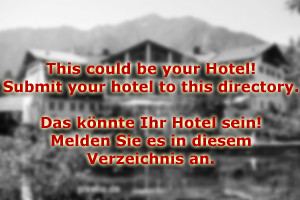 Spa Hotel Fuschl is a 4-star-superior hotel in the beautiful Salzkammergut town of Fuschl, directly at Lake Fuschlsee. The turquoise waters of Lake Fuschlsee are famous not only in Austria – but thanks to celebrity guests such as Maria Callas, people from all over the World know Lake Fuschl as the clearest of the Salzkammergut Lakes. Spa Hotel Fuschl offers direct access to the lake, but also to the mountains nearby. The hotel has its own golf course, gourmet restaurant and – of course – an extensive spa area. The spa comprises of several pools, 15 saunas in different themes, steam baths, Jacuzzi, fitness rooms with personal coaches, dieticians for counselling, massages, facials, cosmetics and body treatments. Our house-made beauty products of the brand "Fuschl Wellness” are sold to exclusive spa hotels all over Central Europe – but here at Spa Hotel Fuschl, you can enjoy them right at the source! The rooms at Spa Hotel Fuschl are luxurious suites with TV, water beds, fridge, safe, bar, comfortable chairs and tables, DVD players, a selection of books in various languages and extravagant bathrooms. Fuschl is not only an attractive place by itself – it also makes a great base for excursions. After a refreshing swim in the lake and relaxing treatments at the spa – why not go to Salzburg for a walk? The city of Mozart is only 15 minutes by car. The small town of Mondsee is another attraction. Nevertheless, we are sure that once you have seen the Spa Hotel Fuschl, you will agree that the hotel is actually the biggest of all the attractions in the area. 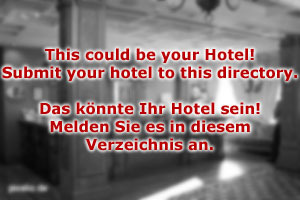 We are looking forward to welcoming you at Spa Hotel Fuschl!